Stampin' Up! is celebrating our 25th anniversary! In the past year you may have noticed the number 25 appearing in most of our promotions. And we are celebrating all year long! But during this week, we are celebrating the actual date the company officially started (October 25th) So its appropriate to pump up the party even more. And what better way than a sale on the very products that started it all: stamps, of course! Stampin'UP! 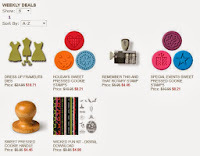 has selected a list of 25 stamp sets that are on sale for 25% off. 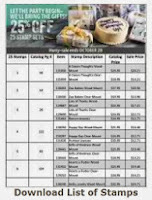 Click HERE to see the list of 25 stamp sets on sale. This promotion lasts until October 28th. Click HERE to shop now. Today is Tuesday so we have a new list of Weekly Deals. 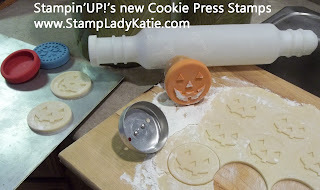 Including my favorite: the Cookie Press Stamps. Our family has always made decorated cookies as part of our Holiday Celebrations. Its such a great way to get the kids involved: they can feel like they're contributing to the preparations while having tons of fun. $25 STARTER KIT SPECIAL EXTENDED ONE DAY. Stampin'Up! has just extended the $25 Starter Kit Special through today - October 22nd. You can now purchase the kit and join through 11:50 p.m. Mountain TONIGHT. And with the current Hostess Promotion you get a chance to maximize your Hobby Dollars. 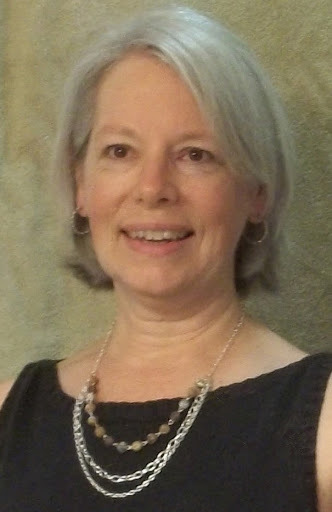 I'm not a "gushy" sort of person and that probably comes across in my writing style. So I don't know how much it comes across that I totally LOVE what I do. Whether you just want the discount on product, or if you want to start a business - either way I can definitely recommend Stampin'UP!. Shoot me an email or give me a call 608-220-3450 and I can answer any of your questions regarding the relationship with the company or how much fun I am having doing what I do. Are you already associated with a different crafting company? Are you looking for a new "home" or a different business experience? Stampin'UP! is a great company to work for. 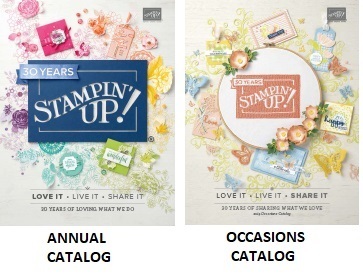 Along with the extension of the $25 Starter Kit, Stampin' Up! is allowing a limited exception to the the Competitive Activities Policy for people interested in becoming a demonstrator. 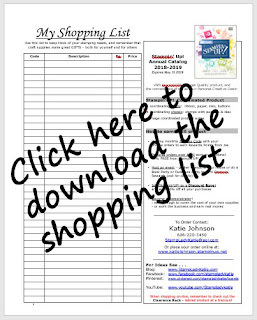 Anyone who currently is involved in a directly competitive business who signs up with Stampin' Up! 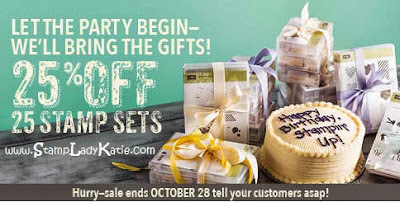 between October 21-November 30, 2013 will not need to resign from their former business prior to signing up with Stampin' Up! They will have until December 1, 2013 to decide which company they will represent and by that time will need to resign from one or the other. Check back tomorrow to see samples made with some of the sets on sale.